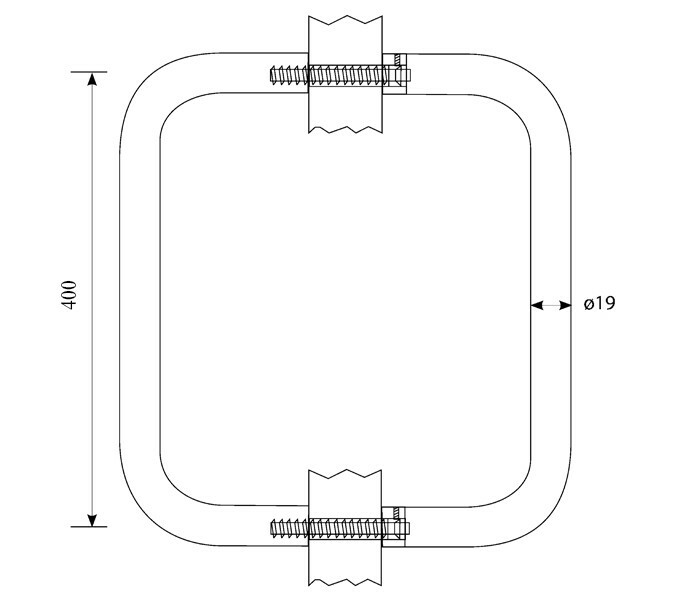 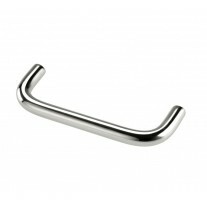 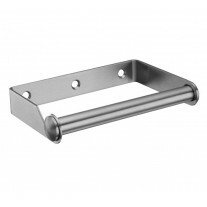 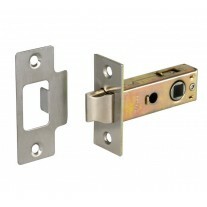 Handle King offer back to back pull handles in a range of sizes and finishes to suit your requirements. 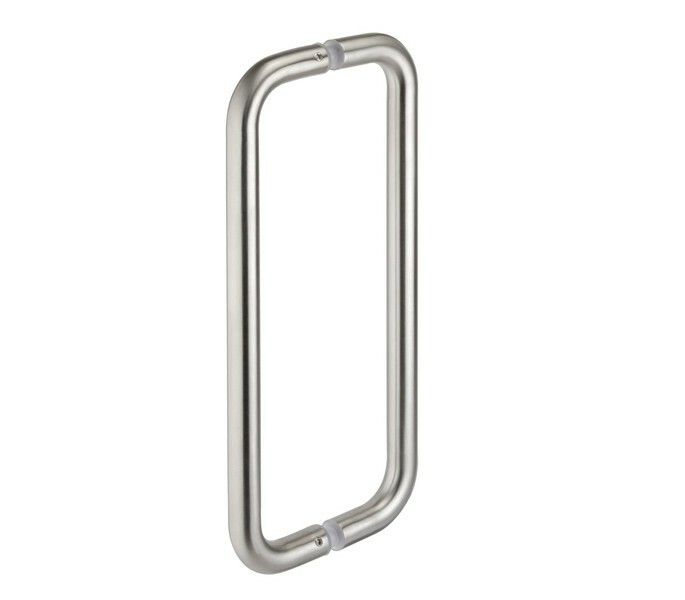 These door pulls have 400mm centres (for which the bolts are included) and a contemporary satin finish which provides a contemporary finishing touch to your doors. 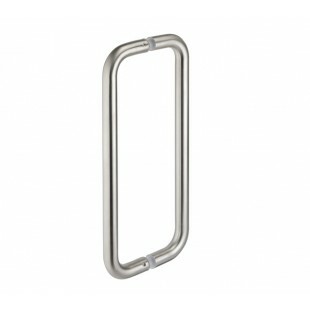 A 19mm diameter and 47mm projection gives the D shape of these handles a lovely, comfortable feel; whilst the grade 304 stainless steel they are made from offers strength and durability.